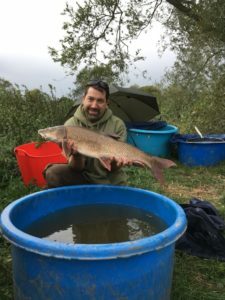 Hi all, the Bristol Barbel Botherer is back with some news of captures, and I`m going to start this one as a bit of a tribute to my customers so far. And to everyone who recommends to others taking some of my coaching, you too have helped a lot. I have been lucky enough to take out some great people who have been responsive, enthusiastic, and good fun. Thank you. 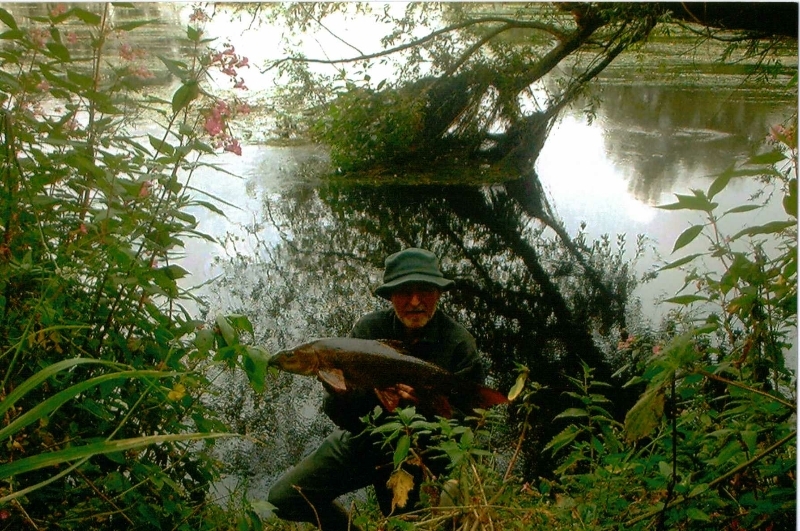 The day`s have ranged from half day “walks and talks” with a view to my approach and/or guiding on certain areas, to, a full day (and more) angling experience with (hopefully) a fish or two thrown in. As is the case with fishing, you can never be 100% sure of catching, or any other circumstances for that matter, but with this in mind, we have done very well! After a wonderful start to the season camping and fishing, catching and chatting, the weather decided to go on getting hotter and dryer than we are used to. The river levels were as low as ever and oxygen levels were down too. 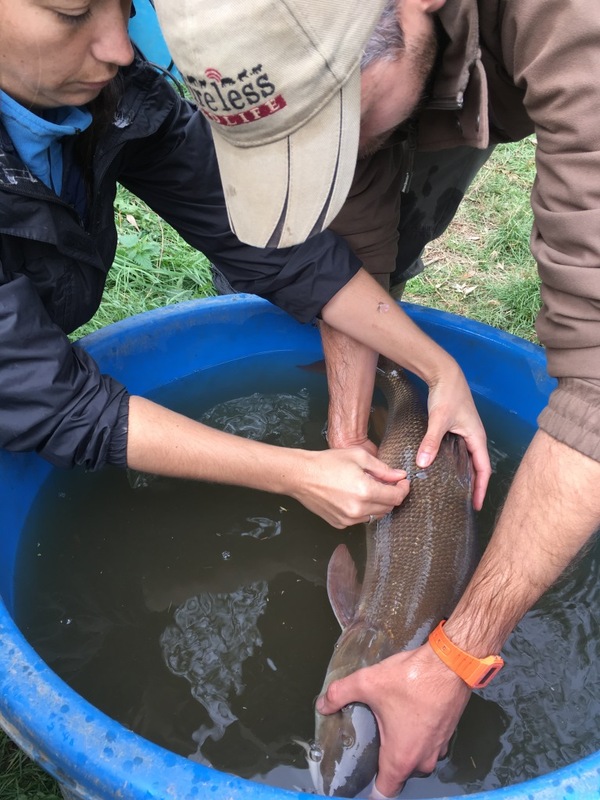 Fishing was put to the back burner until some cooler wetter conditions came through. I did not fish the end of June or any of July as a result of the wait for kinder conditions, and then finally chances came in August just before our holiday. 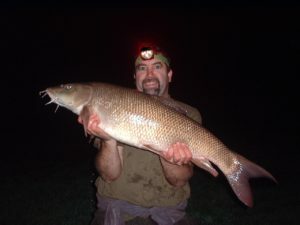 I grabbed the chance to fish the Avon with both hands and as a result had a memorable fish which was not massive by any means, but fought like it had been having a siesta all summer long and was ready for me!! 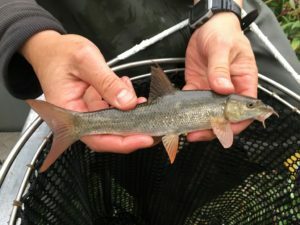 After this session and a beautiful holiday I was once again riverside, the Wye this time, and a bounty of bites from pristine barbel to 10lbs. It came as quite a surprise to my guests! I then had the very great pleasure of being the “best man” for my lifelong friend Tony. Congrats to you and Stacey mate. August was still not done with me and I was on the river Avon again as a guest with my friend Andy, we had spoken of having a go on his private stretch for some time, and now the time had arrived! 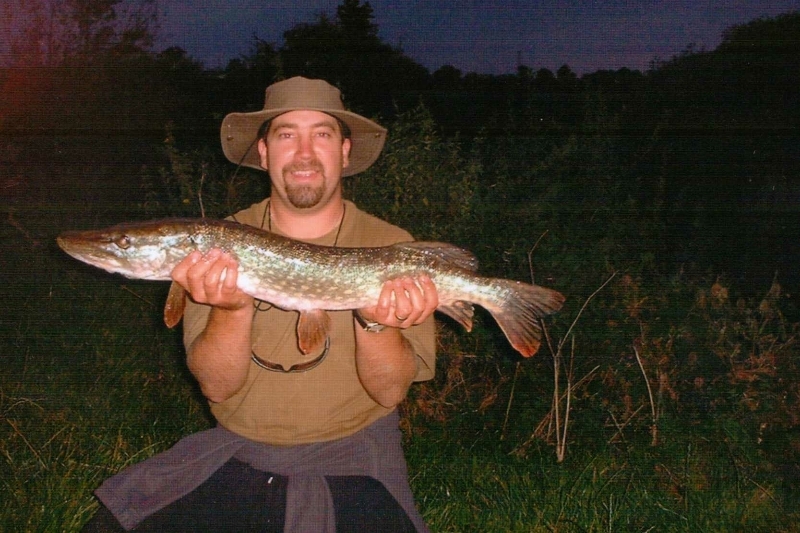 He had been down the week before and done very well with two doubles and other fish. 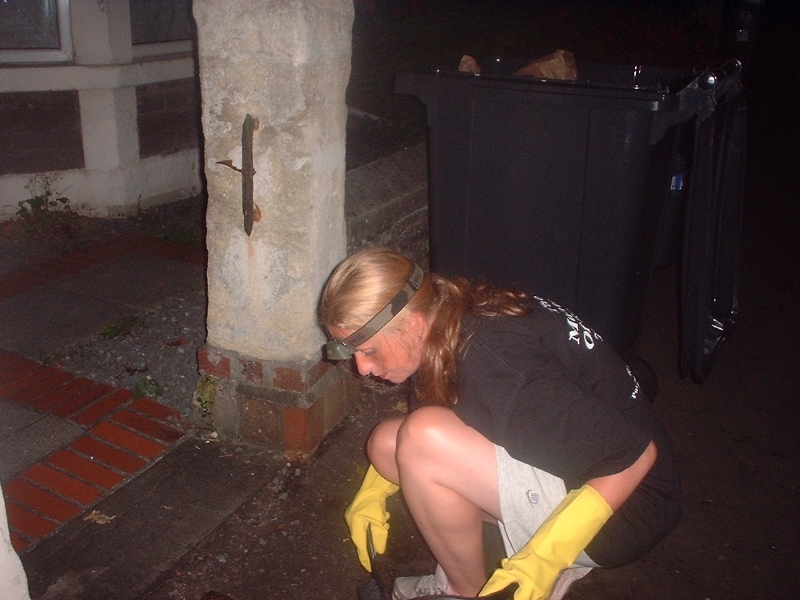 So when i arrived I was full of optimism for a few hours with some action…. Andy was in his swim of the week before, and I was in one that had also seen a fish or two out in the preceding week…..I was not disappointed as the first cast for the downstream rod resulted in a steady pull and epic battle through cabbages, after 30 minutes or so waiting. A fish of 7lb or so was duly admired and released. 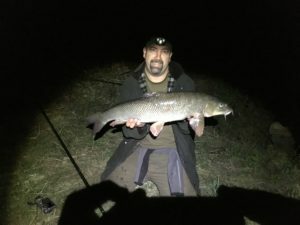 Sitting back now knowing that the next hour or so before dark was a good time, was enough for me to think another may grace my net…As the sun set the rod tip bounced into more action with a heavier fish this time pulling hard and making it`s presence felt! It was 9lb 14oz…so close to a double from a new stretch just before darkness. 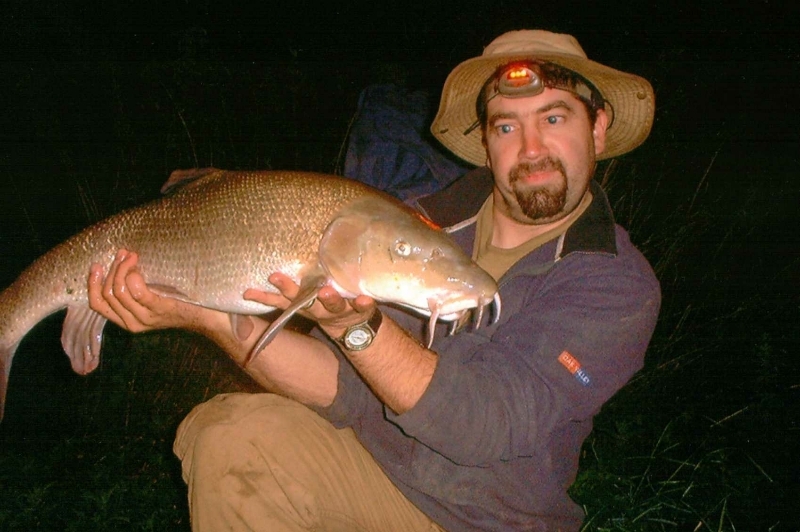 Speaking with Andy, he too had had a barbel “out of the blue”, and we decided to give it half hour longer before retiring to the pub for a celebratory pint. 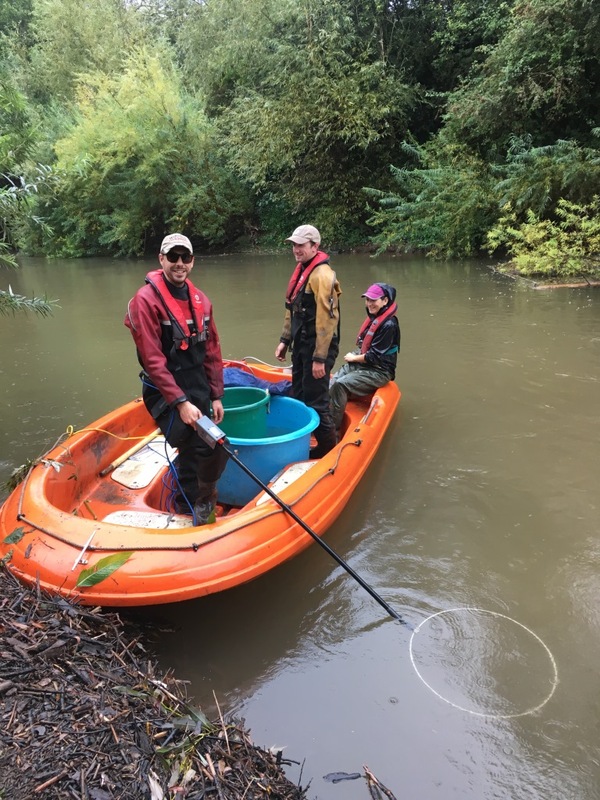 Ten minutes before that half hour was up and, – you have guessed it – the (upstream) rod this time bounced and pulled hard for far bank cover in the semi-dark. 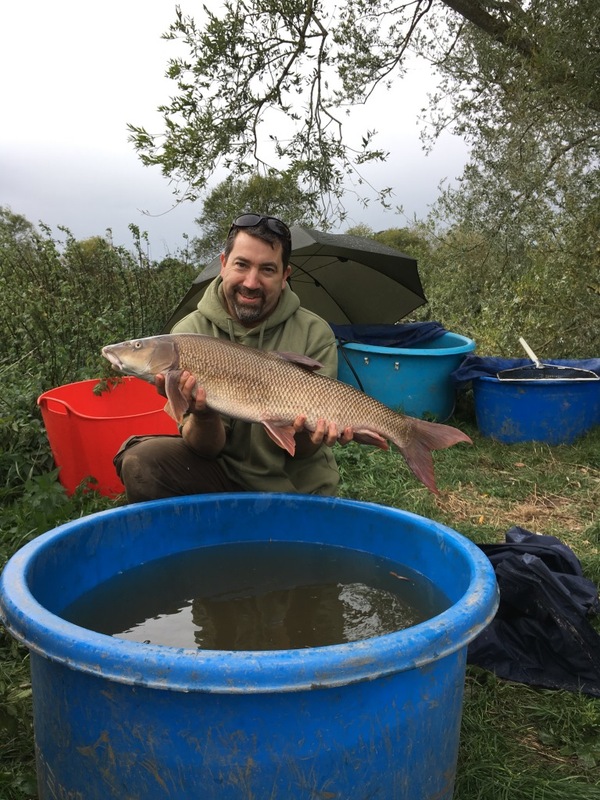 I was in to another barbel for sure, after several runs upstream and down and a determined fight to stay low close in, I had a feeling this just might be the double in the swim (or one of a few)! Heavy rain was forecast, but that discomfort may be consoled by better fishing prospects as a result….perhaps? Maybe? Day one was tricky, Pete Reading and myself were ready bright and early, but with howling wind and driving rain conditions were difficult, and then not helped at all when I received a call from Pete asking, “whats the worst thing that could possibly happen?” I really didn’t know as things were pretty bad as it was. Then he told me he had caught a fish of a few pound, ready for tagging, when it did a mean “flip and escape” back to freedom in it`s watery world below the pouring rain! 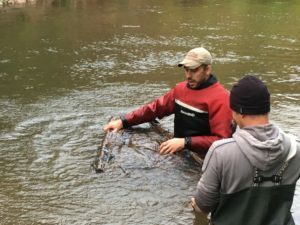 The electro-fishing team might be having more luck……? No! They had missing equipment, and then could not fish until the rain eased. The day was turning into a grueller, things could only get better! 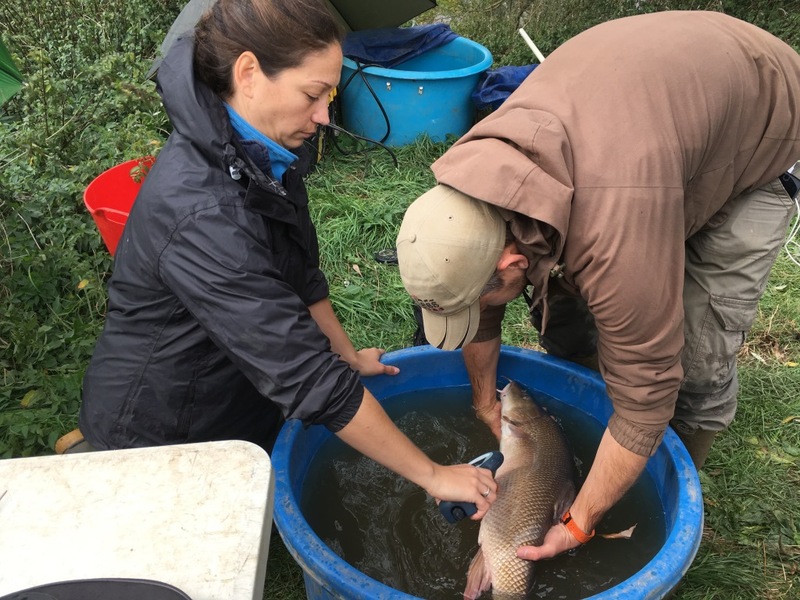 Thankfully they did, the professional team had managed to catch their quota of smaller 2 to 5lb (electro-fished) barbel to be tagged, by tea time. Angler caught was still zero, until I managed a flurry of fish before dark from 5 to 7lb. 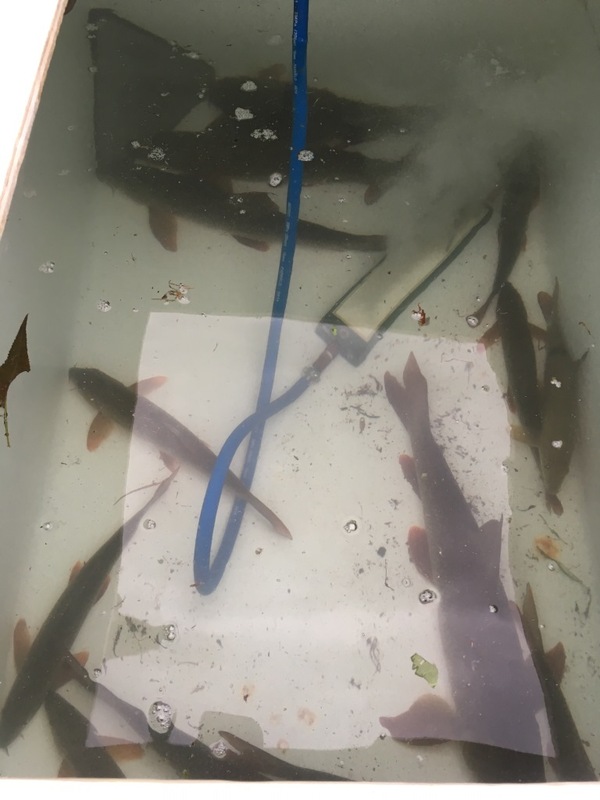 5 barbel caught and ready for tagging the following morning! There were 3 remaining tags and these would ideally be put into fish which were “angler caught”, to even up the ratio of electro to angler. It did! I awoke at 6ish to a new and better looking day altogether. 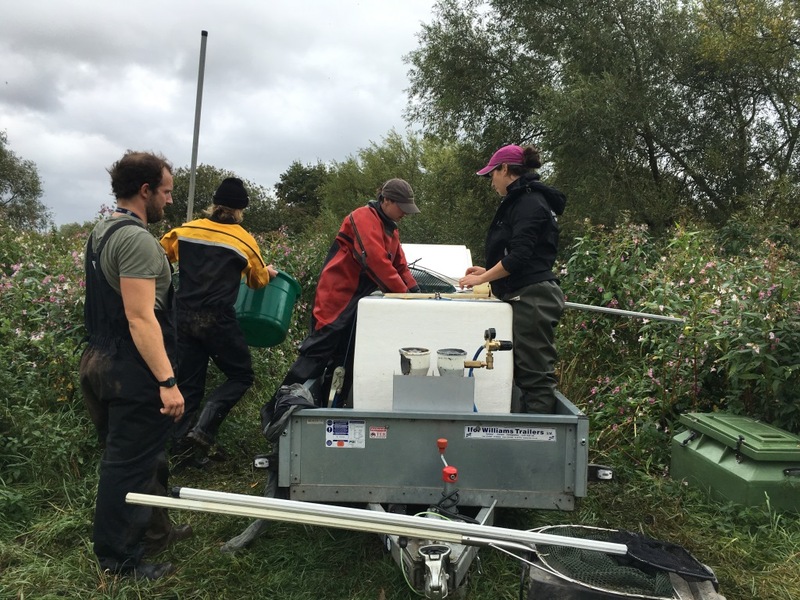 After a fish first cast, the team agreed to meet and set up the tagging process where I was. All my kit was laid out to dry in the blustery wind and sunshine of this late summer September morning. 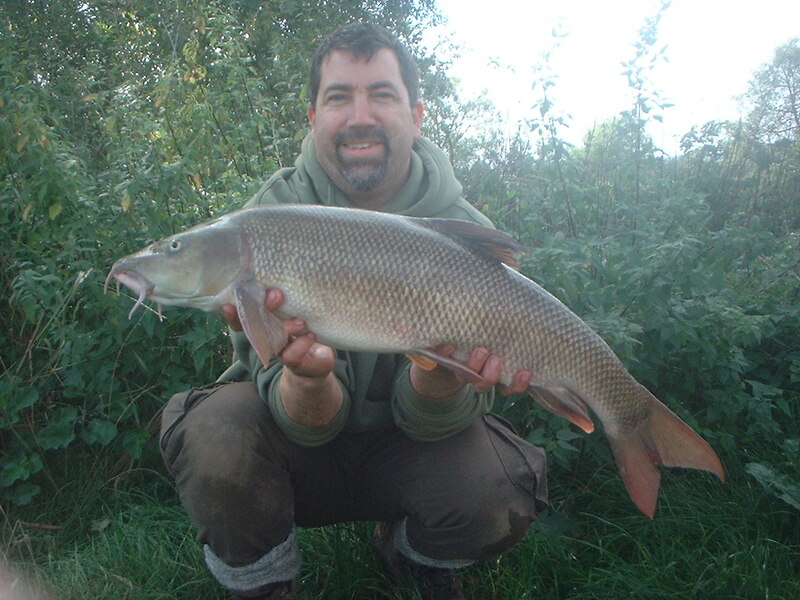 I was fishing and breakfast was cooking, another barbel before they had arrived had put me on target for one last one when they did arrive! The fish had been up to 8lb until the last one which was the biggest coming late morning whilst setting up for tagging and pictured below. 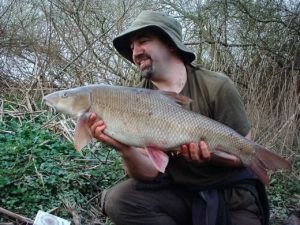 What a day it had turned out, and just as the party left at luchtime I capped off my session with this fish of 10lb9oz…. Catie with a perfect baby barbel. Well here it is, not only the beautiful summer weather, and some fabulous fish to start the season, but England doing so well in the world cup finals!! (Even if not convincingly). What a start! 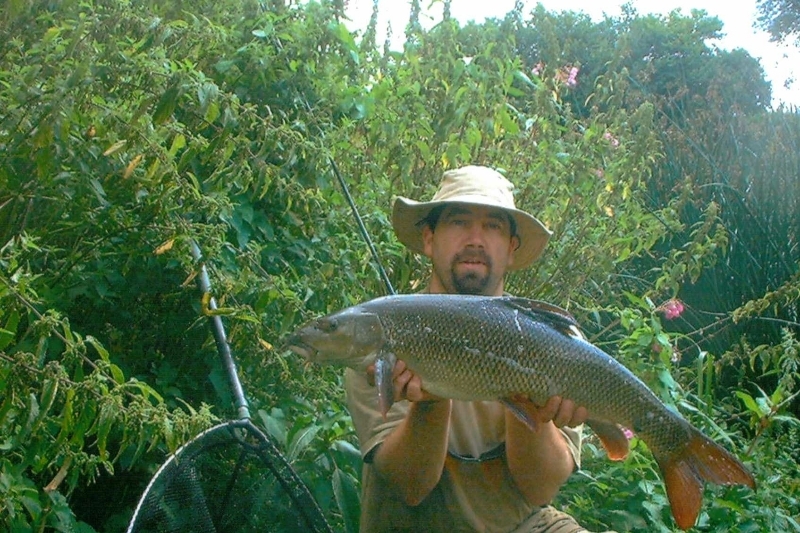 The barbel have been biting well on the Wye and Teme, and the middle Severn. Float fishing and small baits working well, but as this heatwave prevails, please be sure to rest your fish well in the flow and oxygenated water, making sure they swim off strong, rather than rushing to catch the next. If in any doubt, do not fish. 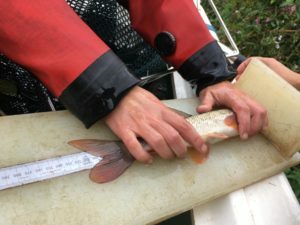 In my next report I shall endeavor to have lot`s of pictures, in the first week there were some beautiful shots of both fish and scenery which for one reason or another did not get taken, and as we all know, a picture paints a thousand words. Enjoy the weather, be vigilant, report any concerns!! Good luck to you one and all for the upcoming season, may you be blessed with the fish of a lifetime and screaming reels as often as possible!! 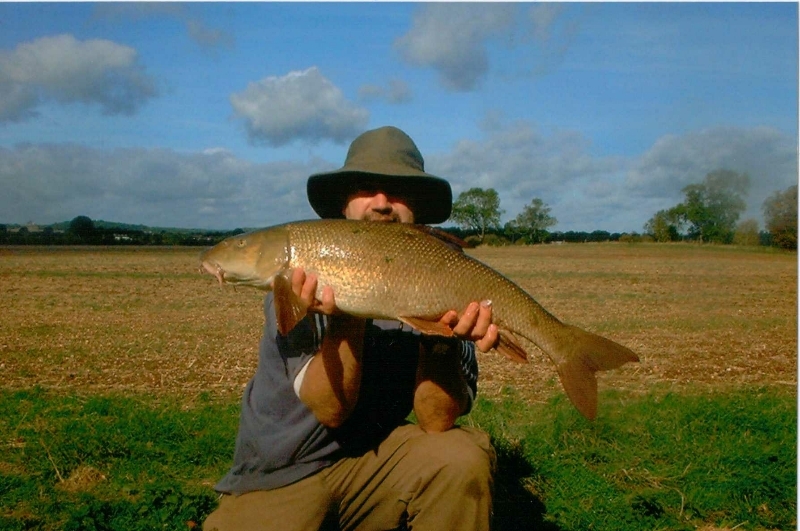 I am very pleased to announce that the opportunity has arisen for some prime river Teme fishing. 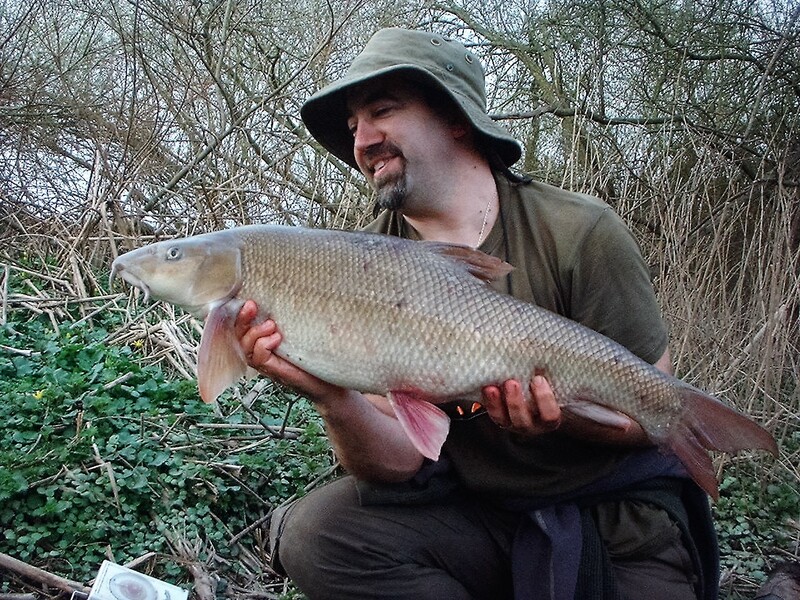 The area in question is Bransford and the fishery, once well known for its barbel fishing, still does hold some gems. 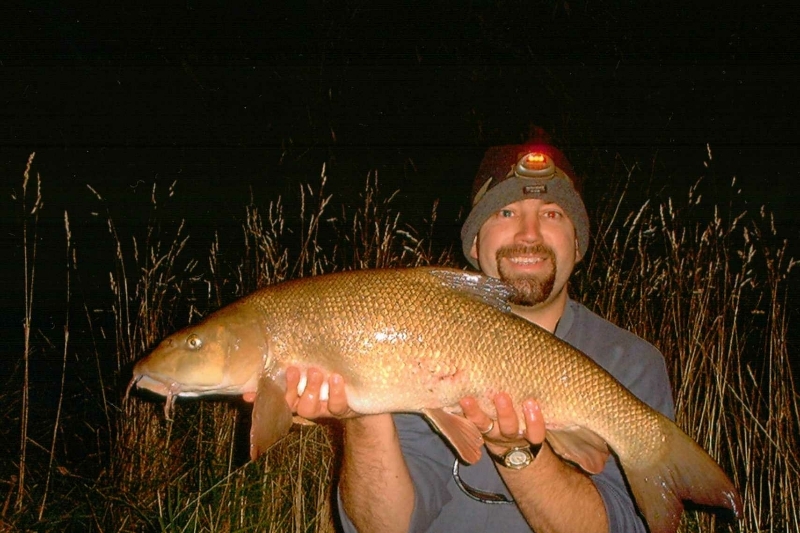 It also has some very special chub trout perch & pike fishing. 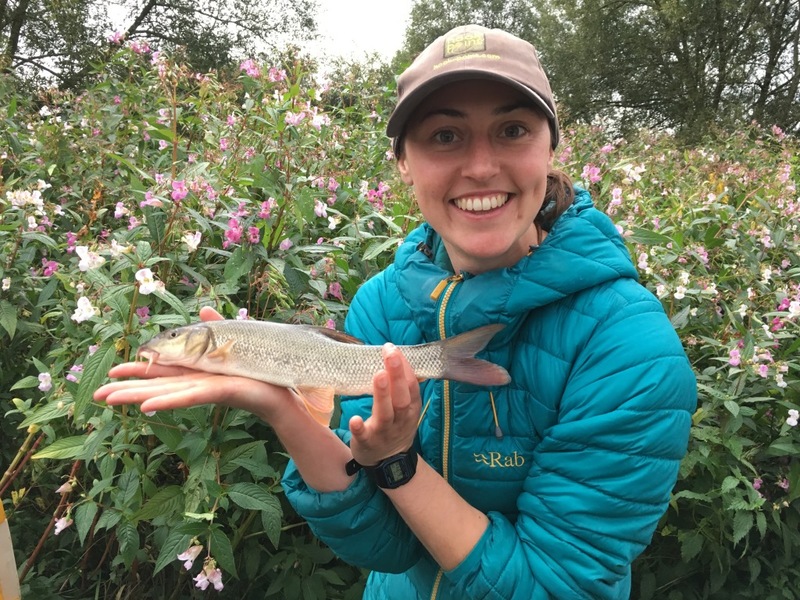 It will be available to a limited number of anglers who wish to experience the tranquillity and beauty of this wonderful setting with private parking at the bankside and access via a private road. 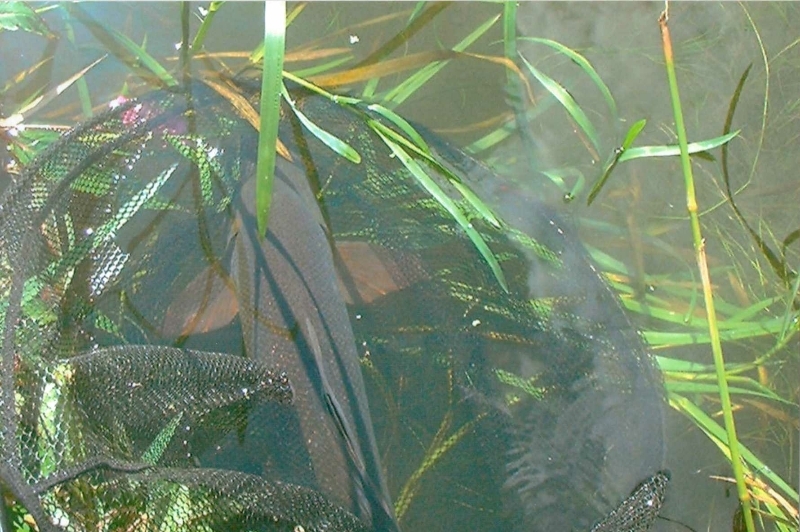 This is classic small river, (high banks and lots of vegetation for cover) fishing. 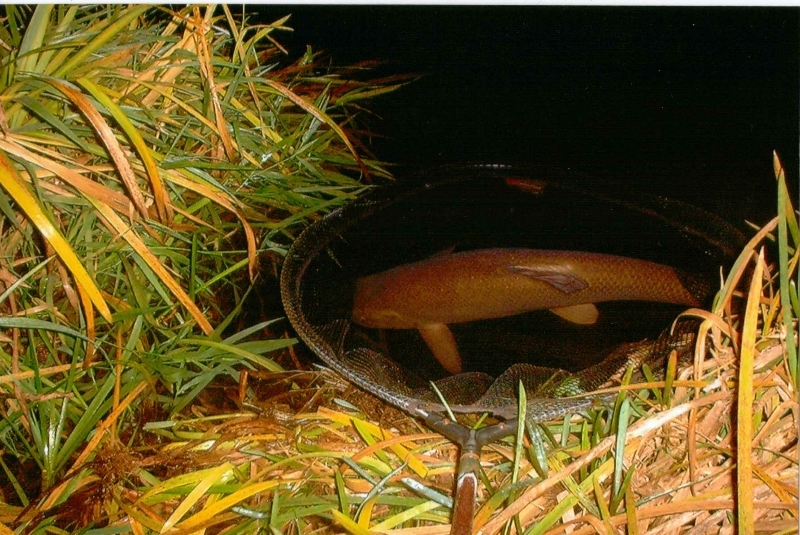 Night fishing is permitted with prior notice given. 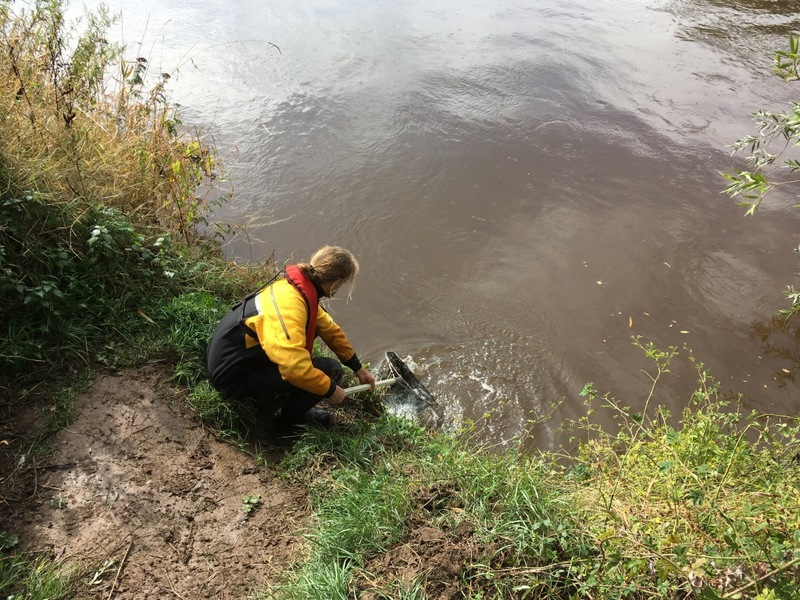 The fishery will also be monitored and used as a conservation resource for river studies, including some catch comparison work with the imminent removal of Powick weir. There are a very limited number of spaces available, so please, if you are interested, do get in touch asap. Feel free to pm me or contact me here at the website www.fishingforbarbel.com which has more contact details.